Pallet furniture projects… they’re some of my favorite kind because they’re essentially free. Long gone are the days of when it was only for the college kid – these days pallet furniture has come a long way and it’s so pretty that even mass market retailers are giving their furniture choices the look of pallet woods with a hefty price tag to match. Of course, we all know you can DIY the look for less, so it’s pretty awesome to see amazing pallet furniture ideas that aren’t destined for a dorm room. 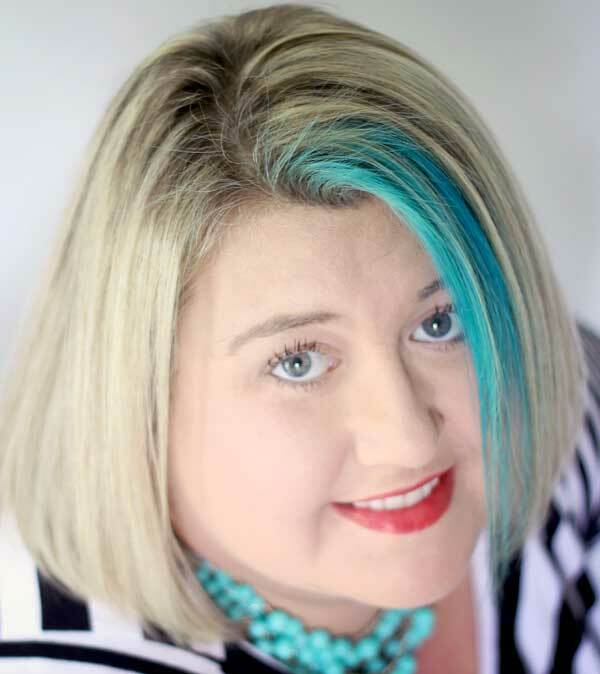 These ideas are all so chic I’d proudly display them in my house! 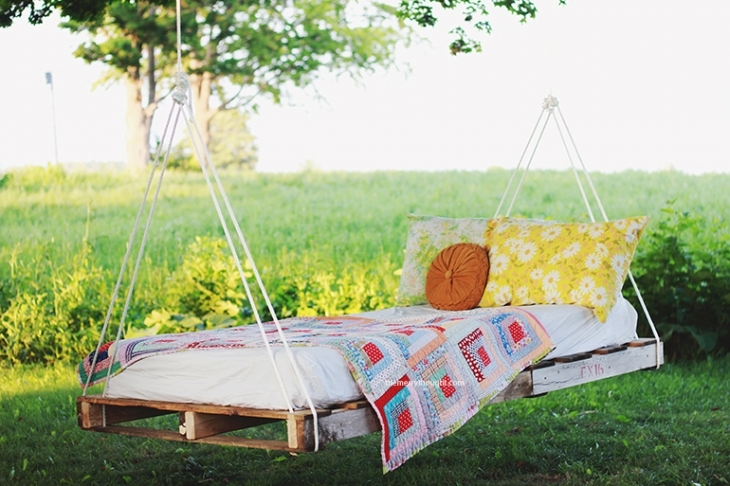 Relax in style with this beautiful pallet bed swing. Pallet furniture has never been prettier! All of these look like they come straight out of a magazine or Anthropologie – yet you can make them all with wood that’s essentially free for the taking! When making any of these projects, be sure to follow all safety precautions and properly handle all tools, etc. 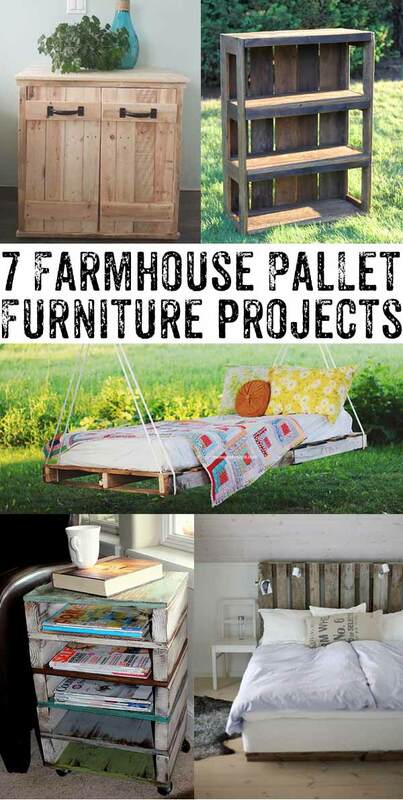 I hope you enjoy these pallet furniture projects! 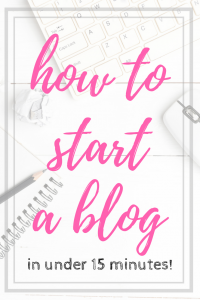 Thanks to all the amazing bloggers who share their ideas! If you are inclined to pin one of these projects, please make sure you visit the original source and pin responsibly. 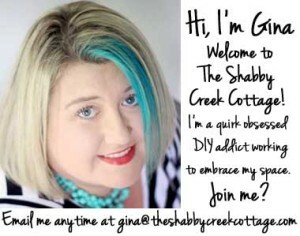 I’m always amazed by the creativity in the blog world from brilliant people who can DIY with the best of them. Please tell me how to do the beautiful blue bathroom floor I seen on here that’s what got me or sign up.